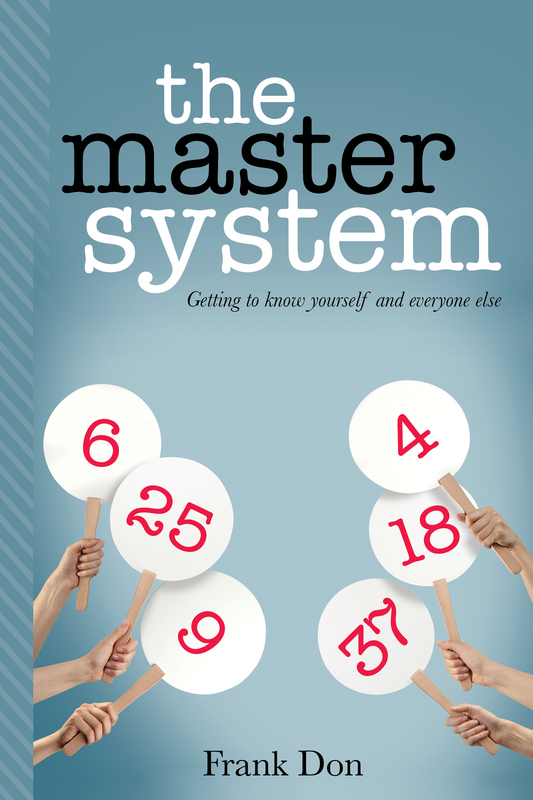 The Master System: Getting to Know Yourself and Everyone Else provides a numerological mapping of self-discovery and a clear window into the personality and life journey of you and everyone else. By better understanding yourself, you can be more adept at successfully navigating your life’s journey. You can fully enjoy this life experience, for you are no longer bound to the conditioning of other people’s expectations of you.